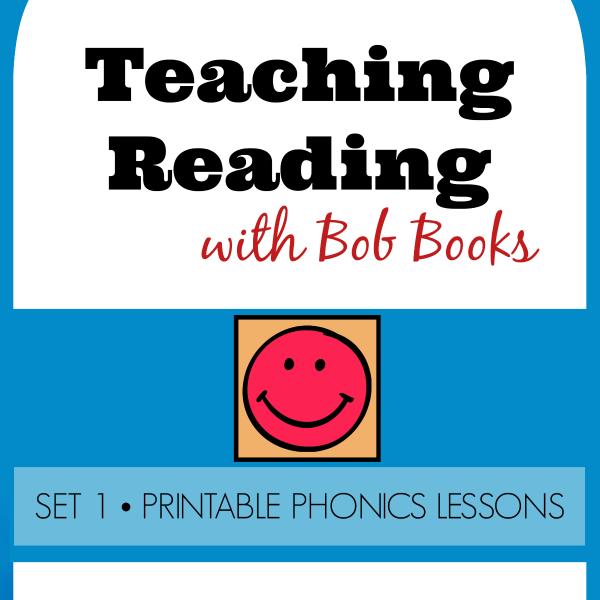 All of our phonics lessons for Bob Books Set 1, binder cards, and the My First 100 Books List all in an easily printable format. This is the simplest, easiest, most user-friendly version of our curriculum for Set 1! 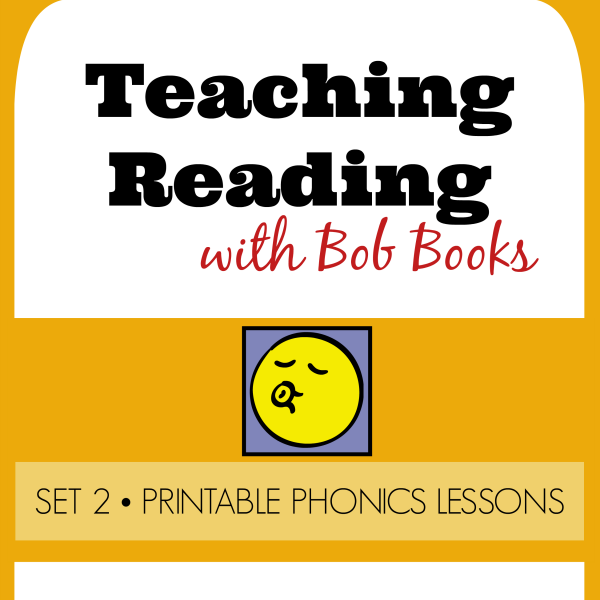 All of our phonics lessons for Bob Books Set 2, binder cards, and the My First 100 Books List all in an easily printable format. This is the simplest, easiest, most user-friendly version of our curriculum for Set 2! 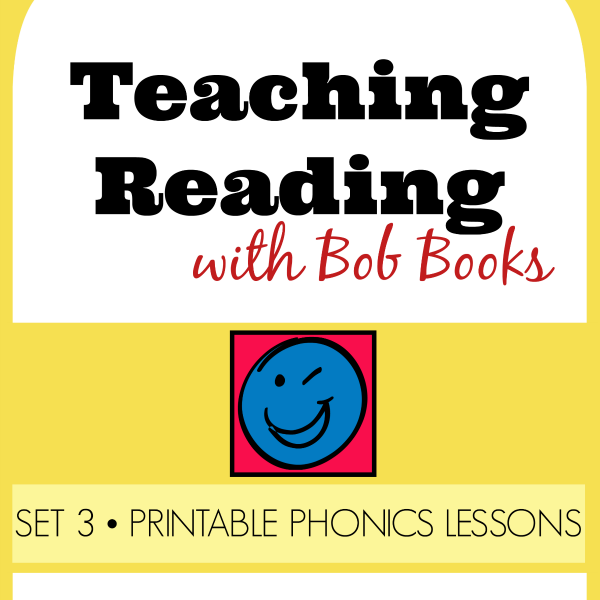 All of our phonics lessons for Bob Books Set 3, binder cards, and the My First 100 Books List all in an easily printable format. This is the simplest, easiest, most user-friendly version of our curriculum for Set 3! 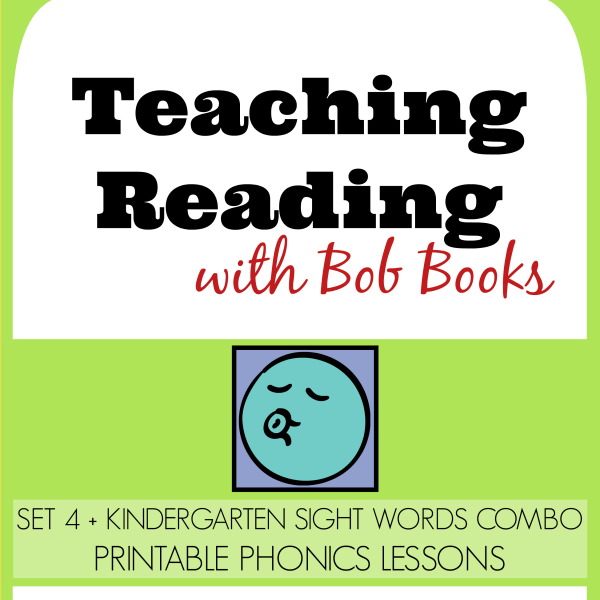 All of our phonics lessons for Bob Books Sets 4 as well as the Kindergarten Sight Words Set, put in our ideal order, along with binder cards, and the My First 100 Books List all in an easily printable format. 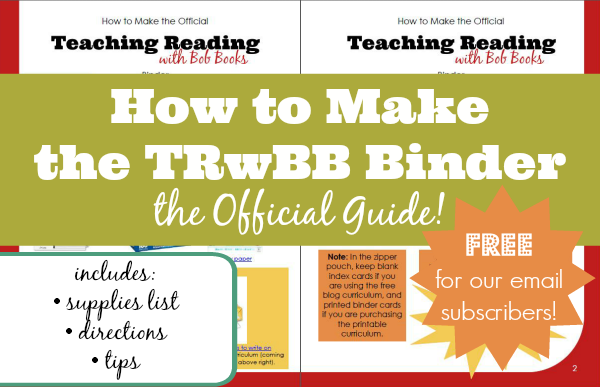 This is the simplest, easiest, most user-friendly version of our curriculum for these sets! 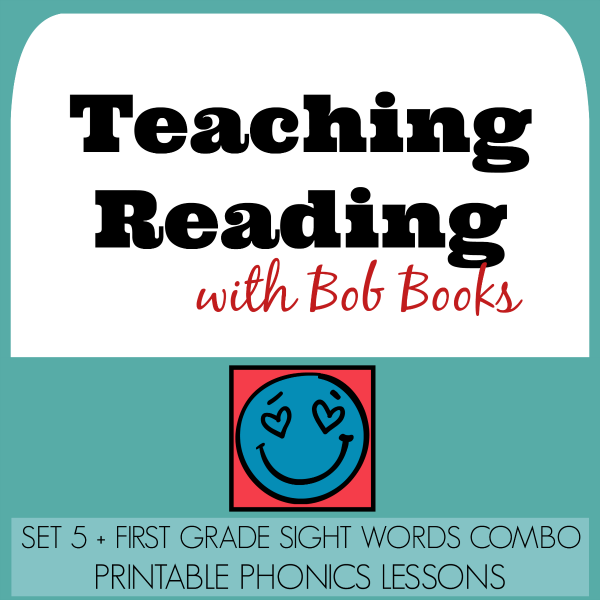 All of our phonics lessons for Bob Books Sets 5 as well as the First Grade Sight Words Set, put in our ideal order, along with binder cards, and the My First 100 Books List all in an easily printable format. This is the simplest, easiest, most user-friendly version of our curriculum for these sets!